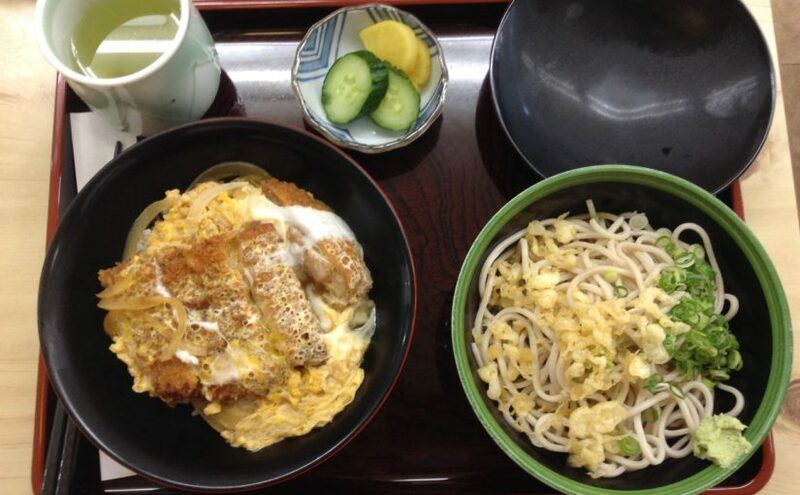 I ate “Katsu-don” in Nearby Soba shop “Sarashina”. It’s my favorite since I was eating it for the first time here. I was told to my parents “Go to a cram school” and I got a replacement condition saying “Let me eat ‘Katsu-don’ every week here”. There are so many restaurants that are delicious in Japan, but here is the “Katsu-don” origins for me.